Get the Mars XL for your comforting hours in your home. 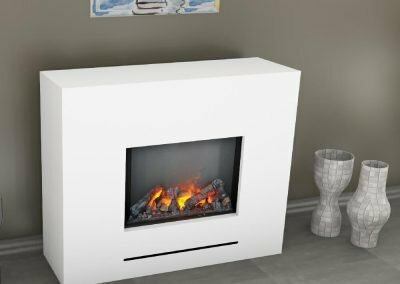 With the built-in heater and the extremely authentic flame image you get an electric fireplace that leaves nothing to be desired. Receive admiring compliments for this extra large eye-catcher on your wall. 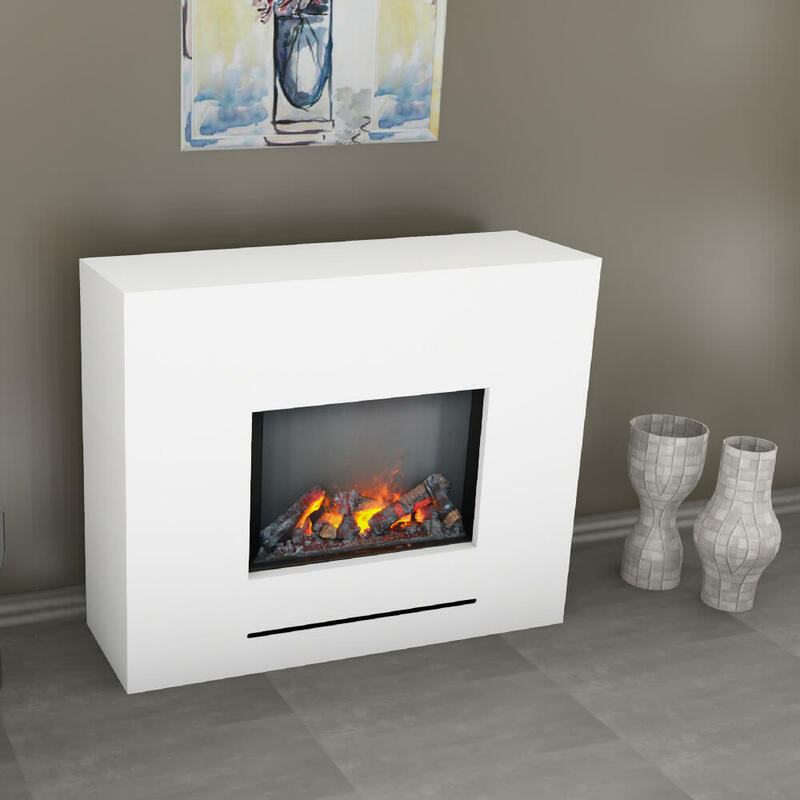 The Saturn electric fireplace will create a wonderful homely atmosphere in your home. 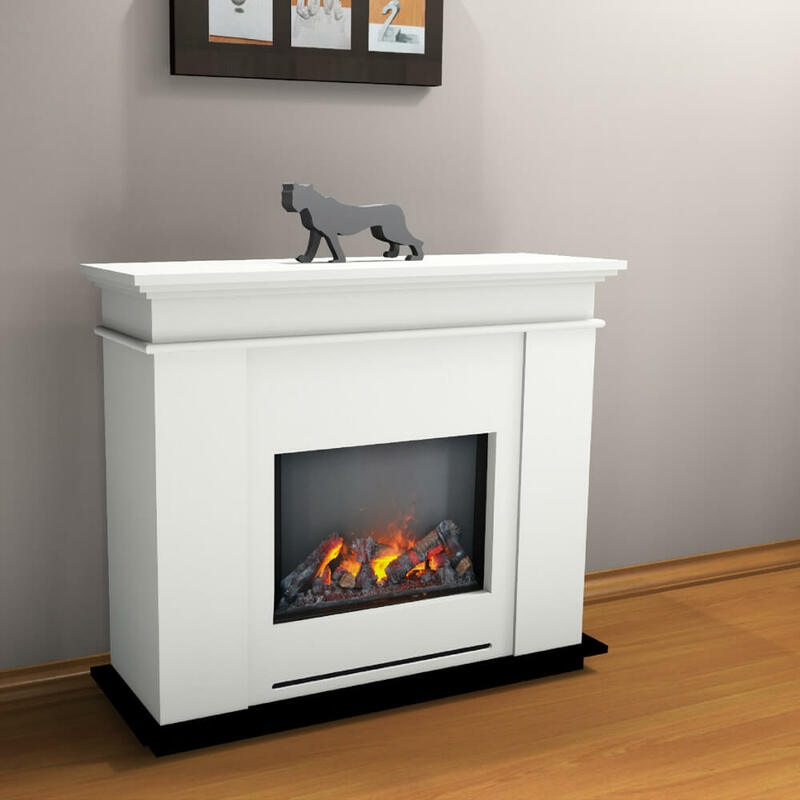 Bring harmony and well-being into your living room with this fireplace. 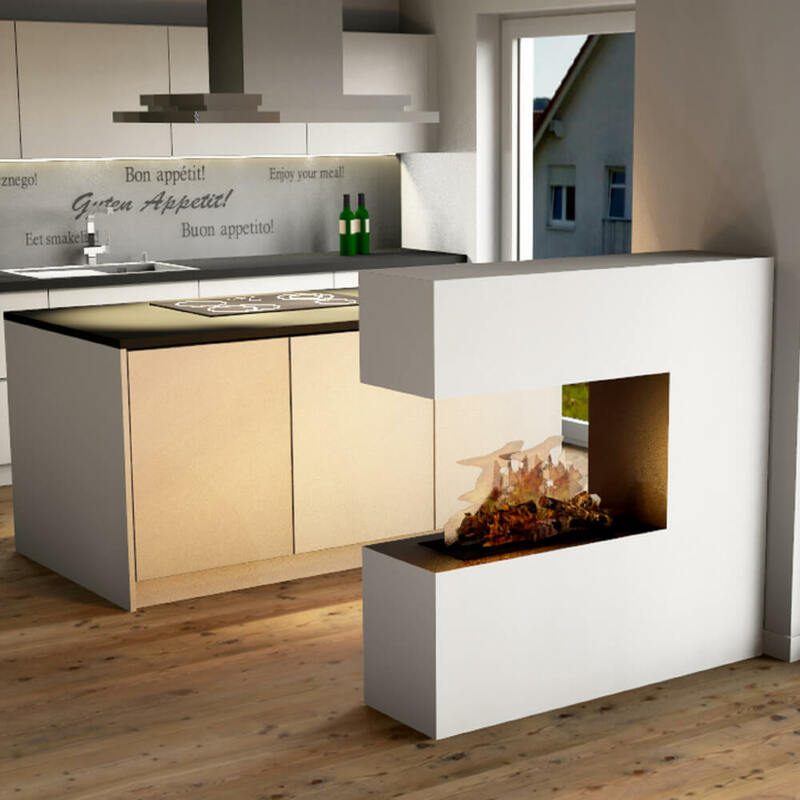 Due to the innovative steam technology, you can also create a pleasant indoor climate. 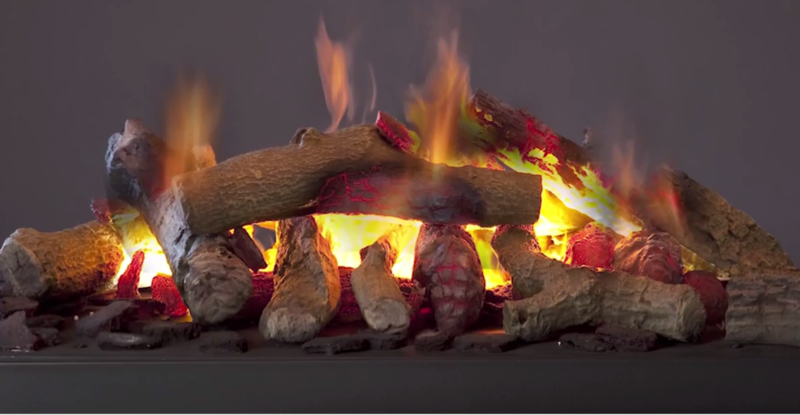 If you’re looking for a decorative fireplace, Glow Fire is the place for you. 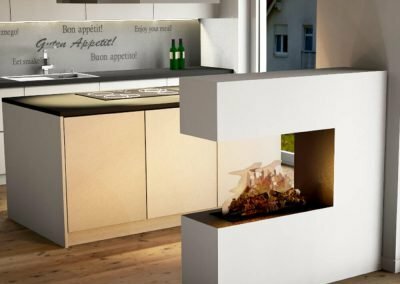 Because here you will find appealingly designed electric fireplaces that immerse your home in a beautiful ambience. 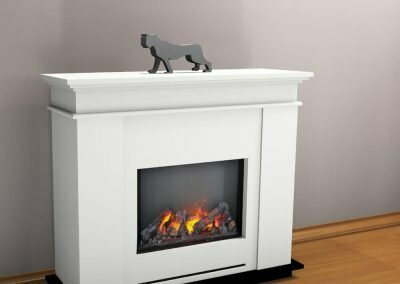 Glow Fire offers fireplaces for the narrow thaler as well as noble electric fireplaces with steam technology. Look around now and let yourself be inspired! Take a look at our entire assortment, now! 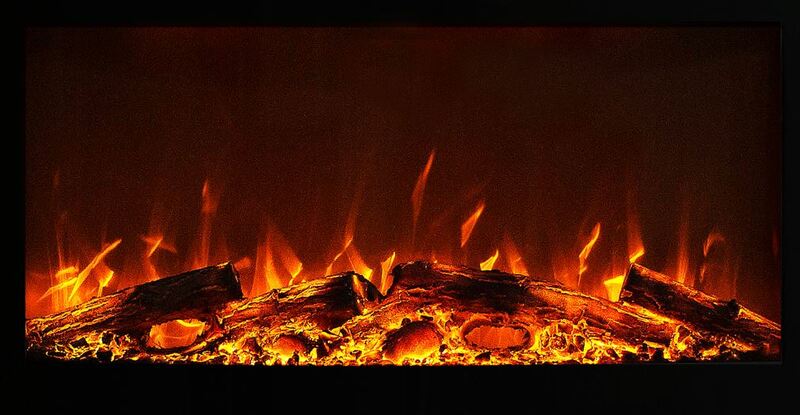 Find out where to get Glow Fire fireplaces and how to contact our helpful service team if you have any questions. Send us your business inquiry so that you, too, can benefit from our excellent B2B offerings. The LED technology is just the right thing for all the penny pinchers out there. 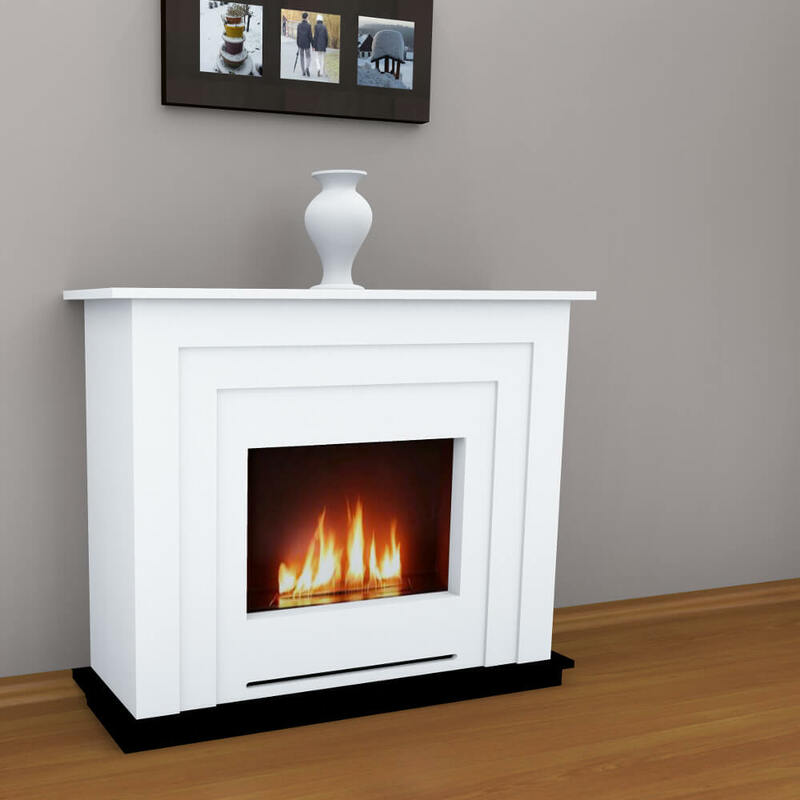 You not only save on the purchase, because the power consumption is very low. 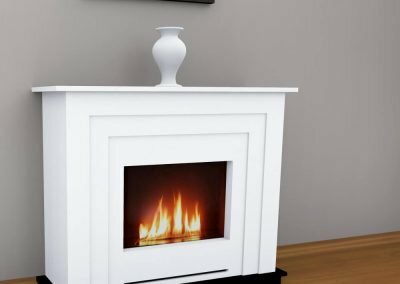 Also known as “Opti-Myst”, 3D water vapor technology is the Rolls Royce of flame technologies and comes with a deceptively true electric fire.